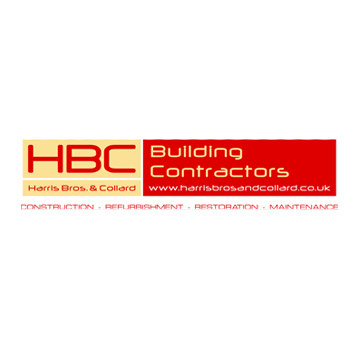 Harris Bros & Collard Ltd were in March 2014 awarded the contract to construct a new four new classroom block at Holy Trinity Primary School, Taunton, to help tackle a shortage of Primary School places in the town. The project also included remodelling an existing building to accommodate a nursery, which will provide space for an extra 120 pupils, taking the overall capacity up to 420 taught in 14 classrooms. It has resulted in two classes for each age group, with no more mixed-age classes, while the annual intake of reception pupils will rise from 42 to 60. The new building is formed from a structural steel frame, masonryinner skins with K-Rend and cedar-boardingfinishes, aluminium windows and doors, tiled roof and underfloor heating. The value of this project wasjust under £1m andwas completed in February 2015. For more information on this or any other project then please contact the office.